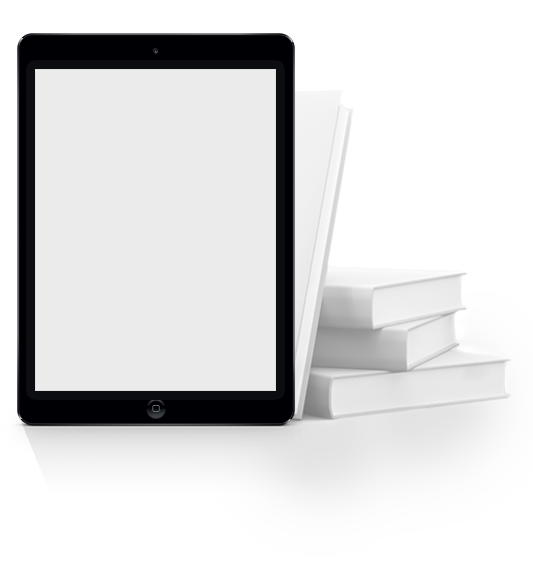 6-Figures Using Simple Automated Systems. 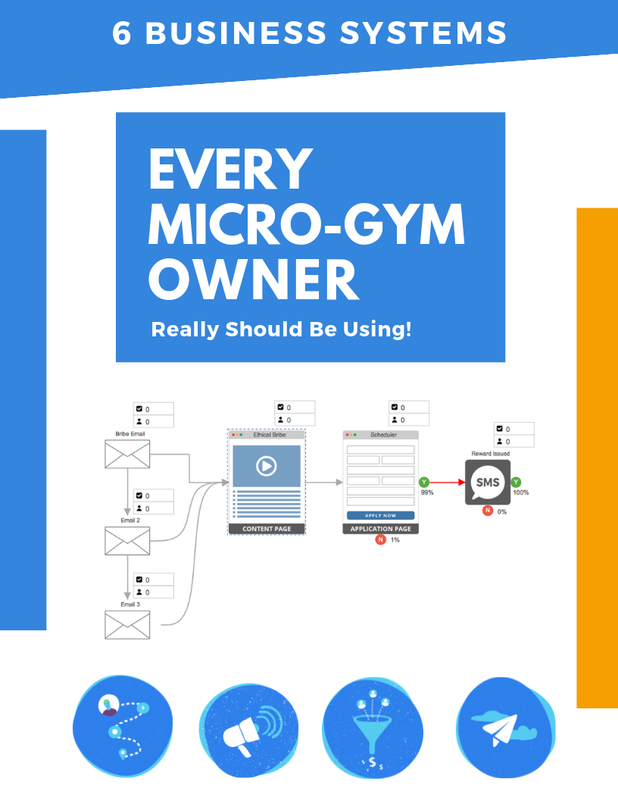 This FREE 32 Page guide will walk you through the 6-types of systems EVERY micro-gym owner can use to increase revenue, retention, and referrals! the 6-Systems EVERY gym owner needs! Check out the 32-page systems guide! Brian Devlin is the author of the Amazon bestseller, Fitness Launch Formula, a 7-figure fitness business owner, and the founder of Onboard Me™, a relationship management and marketing automation software for fitness coaches. 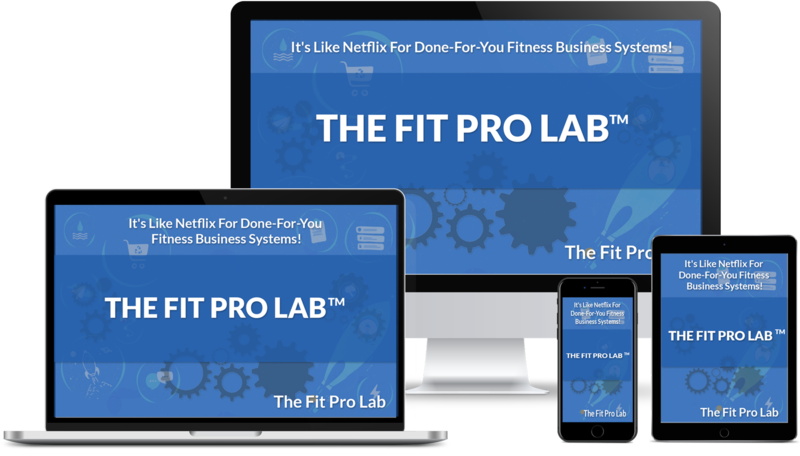 Recently, Brian started an implementation program called The Fit Pro Lab, which helps fitness coaches scale their revenue and enjoy more free time using automated systems. After using Brian's systems in my gym, I went from renting and struggling to make ends meet to purchasing my building and taking a 6-week dream vacation to Italy in 2018! After using the systems in Brian's Fit Pro Lab I was able to open a second location and build a loyal team of trainers and clients from another state! This will be delivered to you via email. 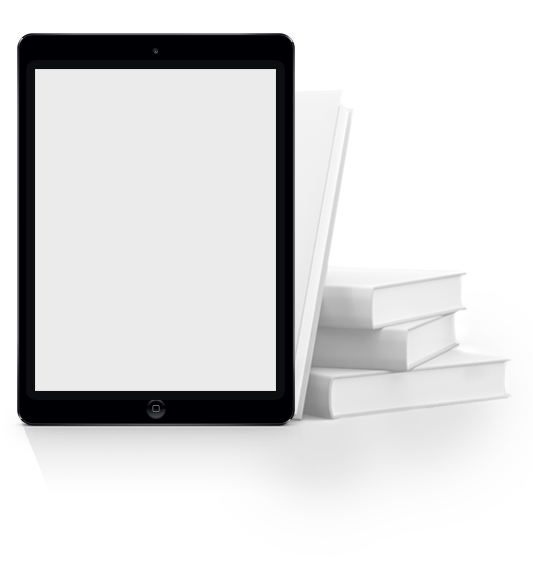 Ready to uncover the 6 major business systems you should be implementing in your gym? From time to time, the Company may report on the success of one of its existing or prior clients/customers. The information about this success is accurately portrayed by the Customer. You acknowledge that the prior success of others does not guarantee your success. As with any business, your results may vary and will be based on your individual capacity, business experience, expertise, and level of desire. There are no guarantees concerning the level of success you may experience. There is no guarantee that you will make any income at all and you accept the risk that the earnings and income statements differ by individual. Each individual’s success depends on his or her background, dedication, desire and motivation.The use of our information, products and services should be based on your own due diligence and you agree that the Company is not liable for any success or failure of your business that is directly or indirectly related to the purchase and use of our information, products, and services reviewed or advertised on this Website. © 2019 The Fit Pro Lab. All rights reserved. Awesome Friend! Where Should I Send Your Free Guide? Your information is secure and will never be shared with a third party.